Where are you? Home > News > Post-Copenhagen . 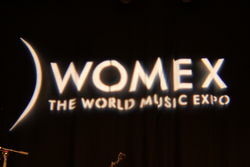 . .
Worldmusic.co.uk are back from Copenhagen (after attending Womex 10: the world's leading World Music Expo. Even after almost a week now it feels like we're still trying to catch up on sleep and food! We arrived home with sore throats from talking so much, swollen feet from walking so much and aching shoulders from trying to carry the hundreds of CDs and DVDs we were given to check out . . . but very happy indeed. 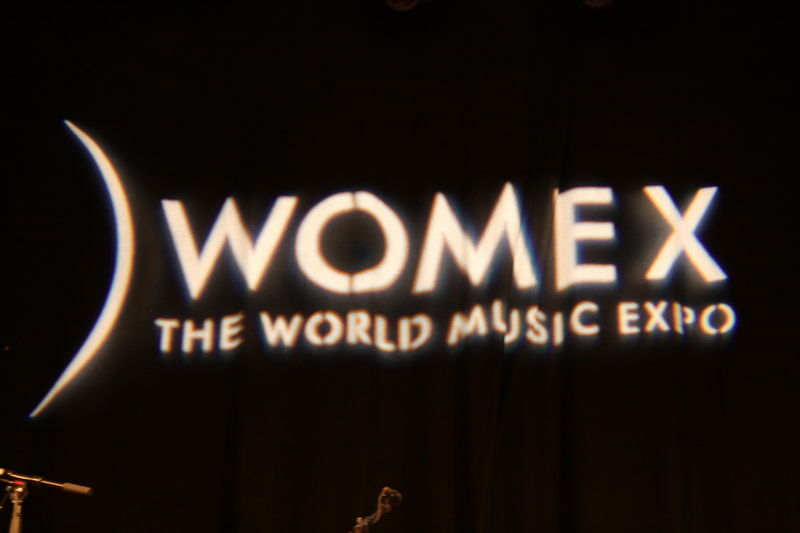 It was a great Womex and once again we came back fired up with ideas and new sounds! We met many wonderful people and saw and photographed some amazing bands and DJs. Over this month we hope to get all our photos edited and uploaded onto our galleries (check them out already for new stuff) and start on the mammoth task of listening to all the new music we've acquired and start writing reviews, articles, news clips and creating more artist pages. If you are a band, or their management, record label etc, please check the details on these pages and don't hesitate to contact us if there any omissions or errors - we'll try and correct them straightaway. Thanks.